Download Coffee Packaging Mockup PSD. 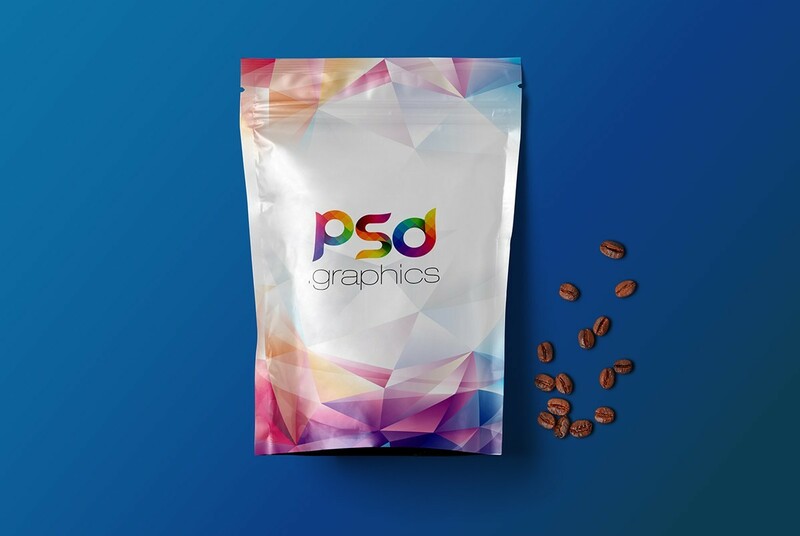 Showcase your product branding and packaging design on this free coffee bag mockup. There are few coffee beans in the background as well for photo realistic appearance. Just use this High Resolution product packing mockup which is great for showing your coffee bag packaging or any other print design in unique way. You can easily change the Product packing design and background color using included smart object layer in just few clicks. This Coffee Packaging mockup PSD is also good for showcasing your print design portfolio as well. Hope you like it. Enjoy!